Nobody wants problems with their home’s central heating system. Such issues are often costly, time-consuming and a huge inconvenience all around. The best way to stave off these unwanted but not uncommon problems is with regular maintenance. 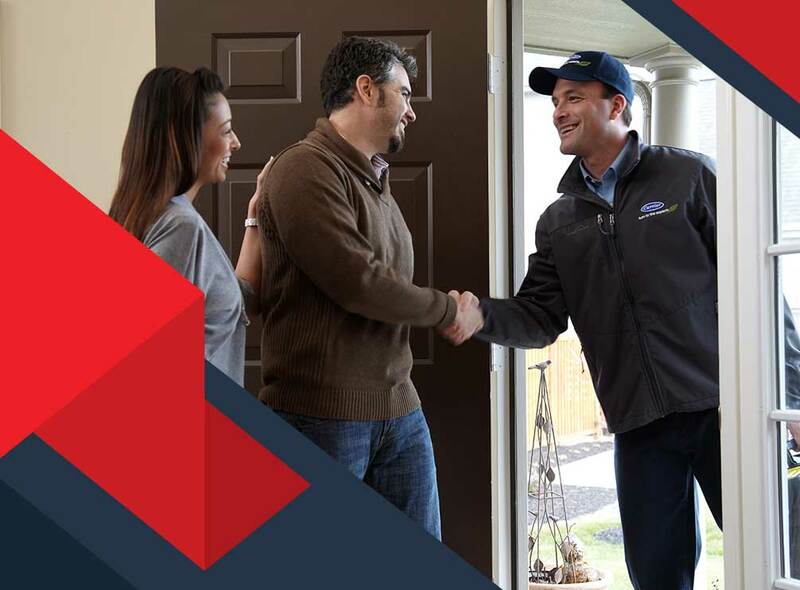 Unfortunately, it’s very easy to overlook this aspect of owning a heating system, and many homeowners tend to forget about performing routine maintenance until the heating system starts showing signs of trouble. 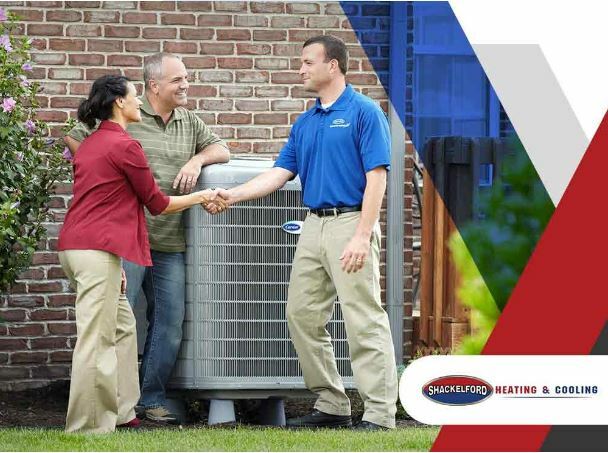 Generally speaking, experts recommend a seasonal inspection performed by professional heating and air conditioning companies to make sure your HVAC system is in good shape before the weather changes. 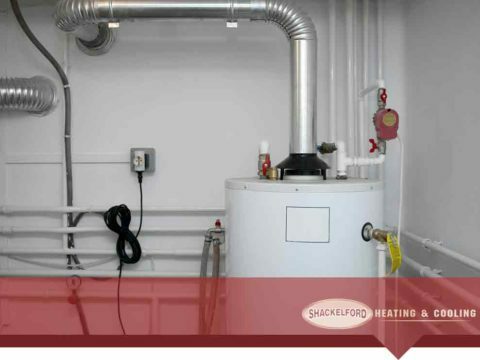 However, the specific type of maintenance you’ll need really depends on the type of heating system you have. Regardless of what kind of heating system you have, it will have a thermostat, and this is a great place to start your preventive maintenance. To check your thermostat, turn it up to its maximum heating or cooling setting and observe how your furnace reacts. 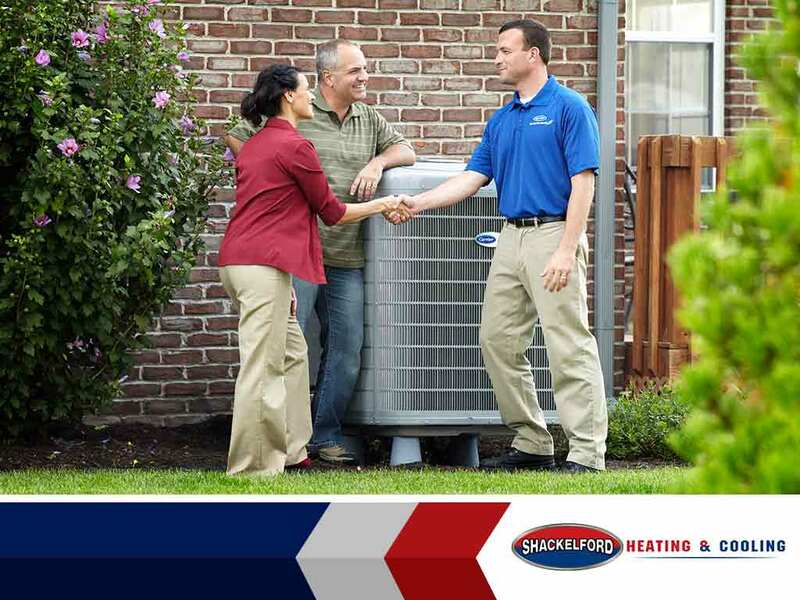 If your system runs continuously, it’s a good sign of a healthy furnace. One common issue, however, is when the furnace starts and stops intermittently. This is known as short-cycling, and usually indicates either one of two problems: (1) Your thermostat needs recalibration; or (2) the heat exchanger is faulty and needs repair or replacement. If you observe any of these signs, call in a professional heating and air conditioning company like Shackelford Heating and Cooling for help. Forced-air systems rely on good circulation to run efficiently. This means ensuring the filters are not blocked and the ductwork is free of any visible obstructions. Professional HVAC maintenance technicians will be able to do a thorough inspection and remove any possible clogs. The furnace filter must be replaced, at minimum, at least once a year. Additionally, the oil nozzle that sprays oil into the ignition chamber must also be replaced. Both of these areas are prone to blockage, which can greatly affect performance and energy efficiency. 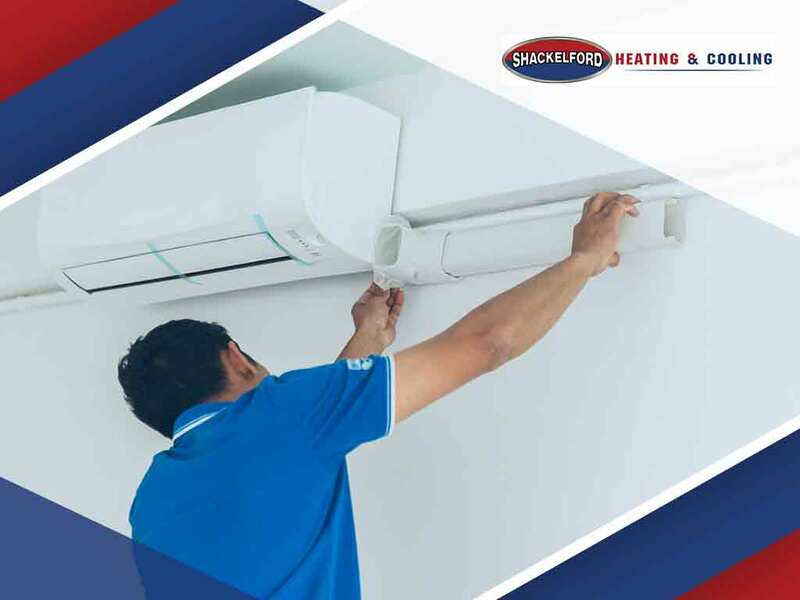 Call Shackelford Heating and Cooling today at (608) 835-7755, or fill out an online contact form here and sign up for our regular HVAC maintenance program to keep your home’s heating system in tip-top shape!